We look at the news affecting Greater Cincinnati and the Tri-state. Vice President Mike Pence visits Cincinnati to tout President Trump and tax cuts. 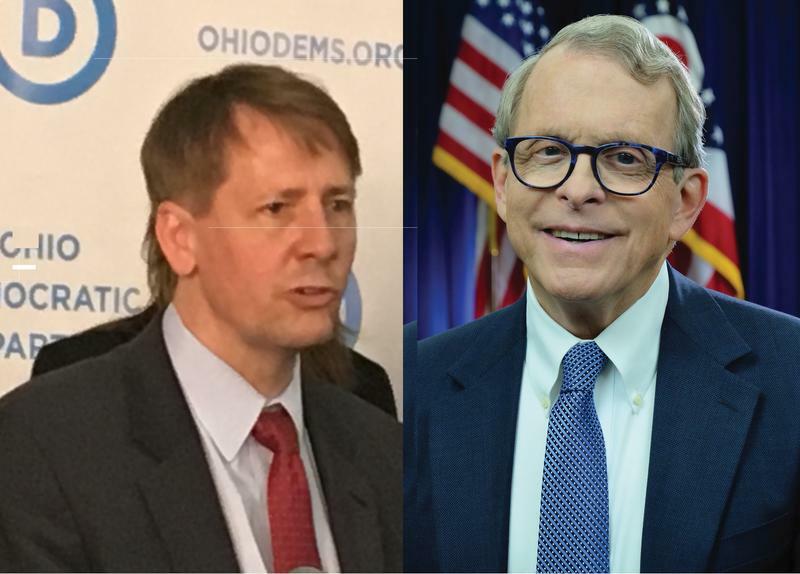 Ohio gubernatorial candidates Mike DeWine and Richard Cordray promote their economic and workforce development plans for the state. The friction between current Ohio Governor John Kasich and President Trump increases as Trump plans a visit to Columbus next week. The City of Cincinnati continues to be at odds with the people who populate homeless camps in the city. And an outbreak of hepatitis A prompts a call for all Northern Kentucky residents to get vaccinated for the disease. 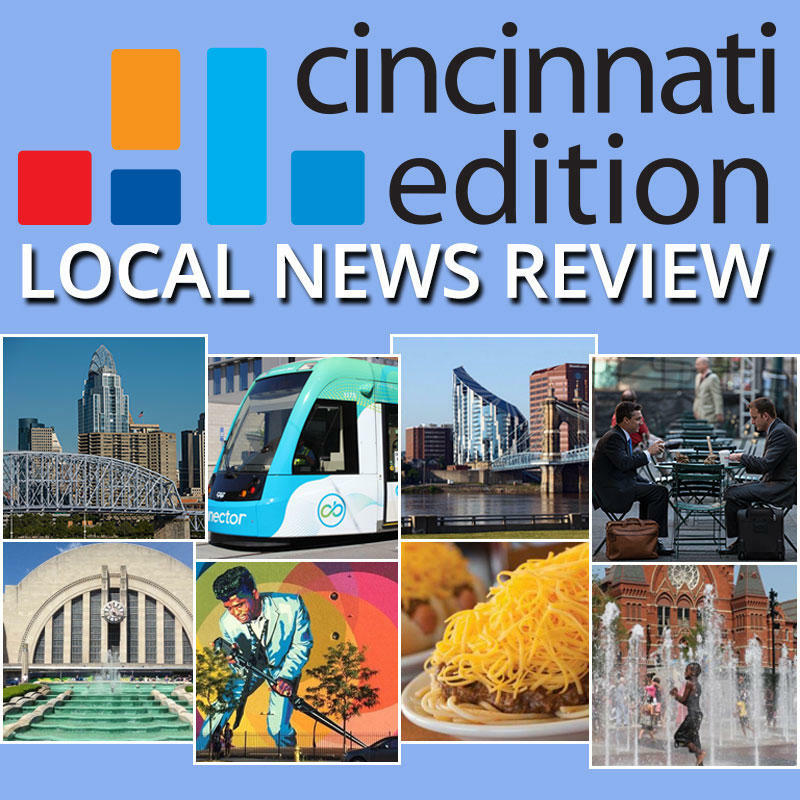 Joining Cincinnati Edition to discuss this week's top stories are WCPO reporter Lucy May (@LucyMayCincy); Ohio Public Radio Statehouse News Bureau reporter Jo Ingles (@joingles); Cincinnati Enquirer Heroin, Business and Social Issues reporter Terry DeMio (@tdemio); Enquirer Government reporter Jessie Balmert (@jbalmert); Enquirer intern and news editor of The Northerner at NKU, Sam Rosenstiel (@samrosenstiel); and WVXU politics reporter Howard Wilkinson (@howardwilkinson). Tune in to Cincinnati Edition August 17 at 1 p.m. to hear this segment. 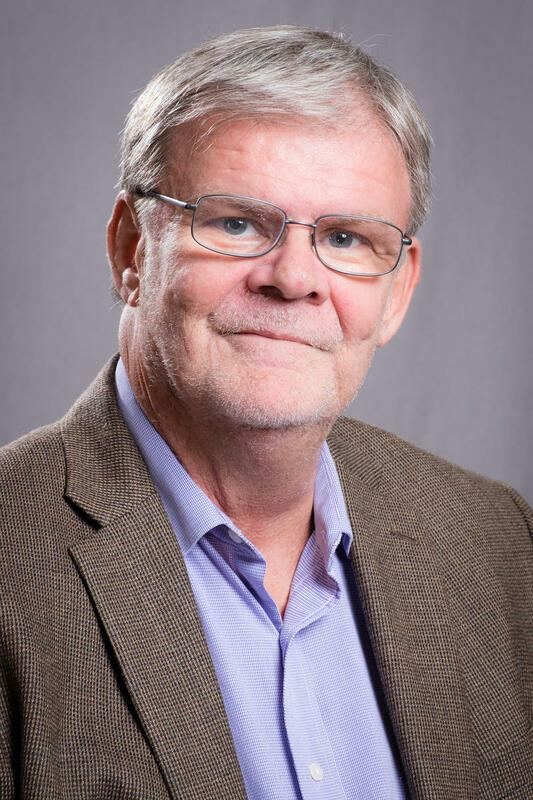 WVXU politics reporter Howard Wilkinson spoke Monday morning with News Director Maryanne Zeleznik about the Ohio governor's race. They talked about the issues Democrat Richard Cordray and Republican Mike DeWine are talking about on the stump; and the prospect of debates between the two. A new statewide poll shows the Ohio governor’s race is a tie right now.